All of us have experienced some form of scarring in our lives. 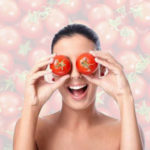 However, scarring is most embarrassing when it is located in the face. Scars in the face can be caused by pimples, burns, papules, pustules and other conditions that can leave open pores or marks on the skin. A scars is a mark that are left on the surface of the skin after injury to the skin tissues such as in the case of wounds or burns. It can even persist in the surface of the skin after the wound is healed. Scars are common. You and me, we all have them. 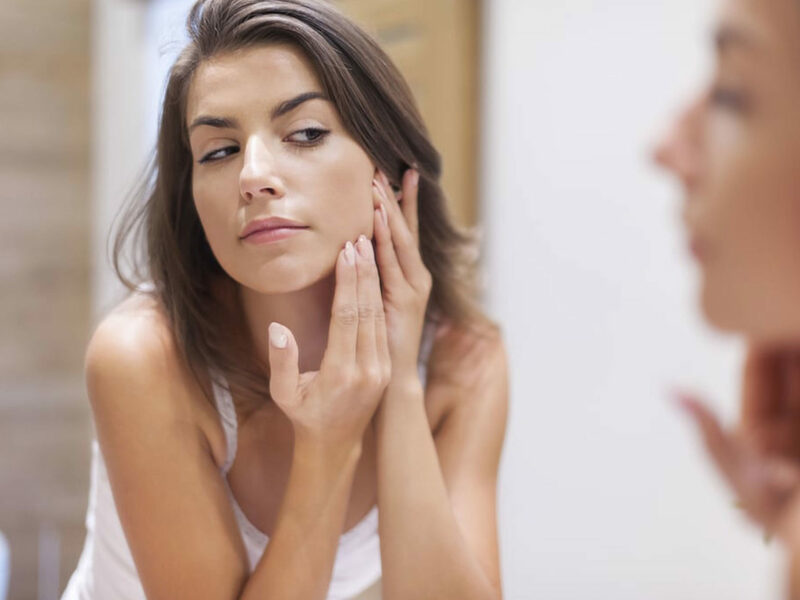 If you have a bothersome scar that you cannot easily remove and which has persisted over time, read on and we will show you how to effectively remove them! Scars are marks that are left on the surface of the skin after a wound or a break in the skin tissues. To cope up after wounds or injuries, the body produces more collagen, a substance that helps build and repair body tissues. This collagen builds up on the area where the wound has been, so that healing can take place on the said area and so that breaches in the skin barrier are patched up. Within three months, the body produces more collagen over the wound and the body supply around the area may increase, making the scar raised, and may even form a bump. The scar becomes red and the collagen around it may even break down through time. The blood supply gets diminished in the area soon and the scar colour changes and becomes paler and softer. A scar may become permanent while they may also fade within two years. A scar may form when the skin is injured due to accidents, burns, scalds, skin damage, surgeries and intentional harm. You cannot actually predict where most scars will form. They may form anywhere within the body and the injury may vary from person to person. However, the areas that are more prone to scarring are the skin of the chest, the back, the shoulder and the earlobes. If you have a wound on the knees and shoulders, you could develop a larger scar, as these areas tend to stretch or widen out due to healing of the tissues over the joints. There are many different types of scars. Knowing your scar type may help you in choosing the most effective treatment that can remove your scars. Flat and pale scars are the most common types of scars and they are usually due to the natural healing process of the body. They may initially be reddish or dark and raised after the wound has already healed but they will soon become paler and may usually flatten over time. Scars can take up to two years to disappear. Hypertrophic scars are the ones that are raised and red and can form along the areas of the wound. It usually takes a long time for them to heal. Keloid scars are elevated scars that grow beyond the usual borders of the wound due to excess scar tissue formation. The scar can become elevated even if it has healed. Pitted, also known as atrophic or “ice-pick” scars usually have a sunken appearance. Contracture scars are scars that result from shrunken and tight skin, such as those that occur after burns. These scars can restrict movement. How Do I Treat My Scars? 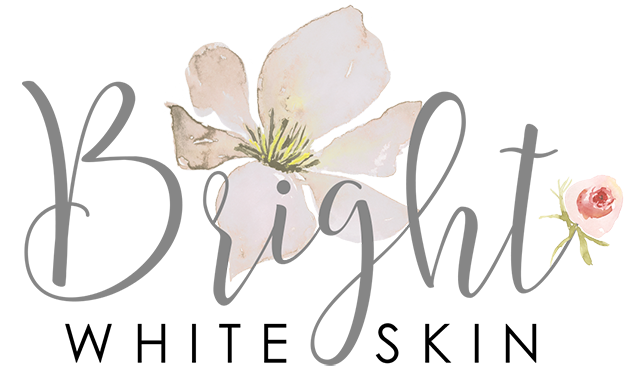 If you have a bothersome scar that you want to eliminate, you can choose from a wide variety of scar treatments available. These treatments can actually help make your scar look less visible and may even improve their appearance. To hasten the disappearance of your scars you may choose treatments such as silicone gel sheets, pressure dressings, corticosteroid injections, and surgery. You can choose these treatments also if your scars are itchy, painful or if they restrict your movement. One silicon gel sheet you can try is the ScarAway Professional Grade Silicone Scar Treatment Sheets. 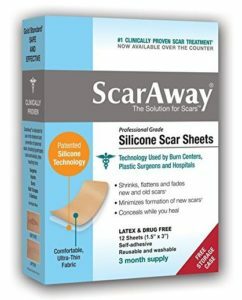 ScarAway Silicone Scar Sheets use patented 100% silicone technology to effectively shrink, flatten and fade hypertrophic (raised) and keloid scars. Silicone sheeting, like ScarAway, is one of the #1 recommended treatment for scars by dermatologists and plastic surgeons. Scars may feel softer in just a few days, with visible results in just weeks. Optimal results are achieved in about 12 weeks. Numerous clinical studies support the safety and efficacy of silicone sheeting for the reduction and prevention of scars. Always consult your doctor if your scars are itchy and painful. He or she may refer you to a dermatologist or a plastic surgeon if needed. 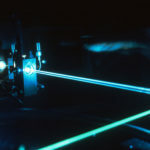 The doctor may treat extensive scars with laser therapy and other treatments. Can I Treat Scars Using Skin Creams? Yes you can! The ones that are really recommended in the treatment of scars is Vitamin E oil. The mechanism of action is not yet known, however some people have noted that it works. 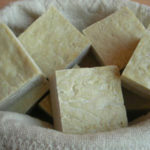 You can start out with a product such as 100% Natural & Organic Vitamin E Oil For Your Face & Skin, Unscented. 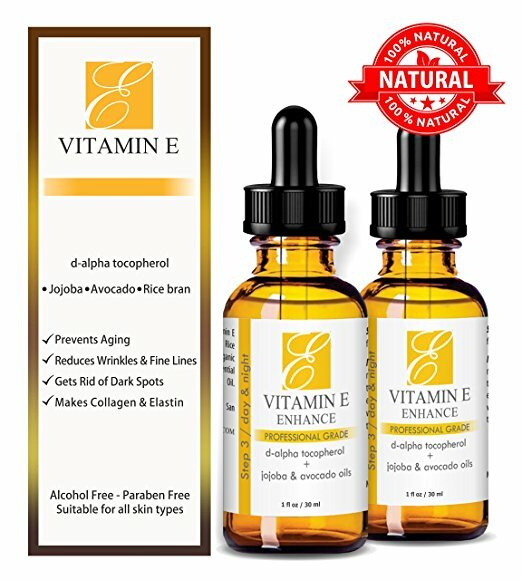 This natural vitamin E oil can smooth out fine lines, make dark spots fade and repair damaged skin. It softens stretch marks and heals acne scars with its easy-to-use dropper. Another product that you may use is a moisturizer to keep the scar dry and suppler. 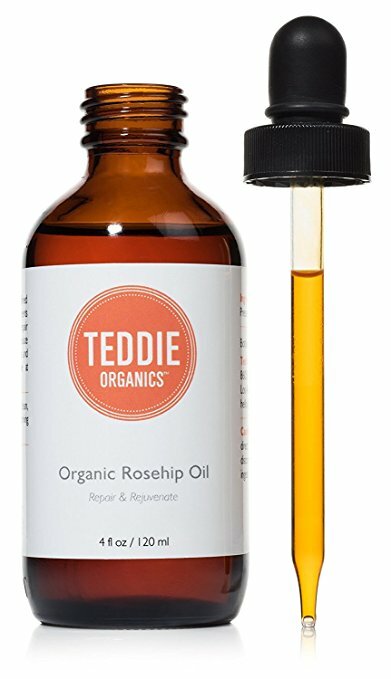 One product that you may consider using is Organic Rosehip Oil – 100% Pure Unrefined and Cold Pressed Rosehip Seed Oil. This oil is a great natural moisturizer which will help to soothe dry skin conditions, minimize the appearance of fine lines and slow down skin aging. 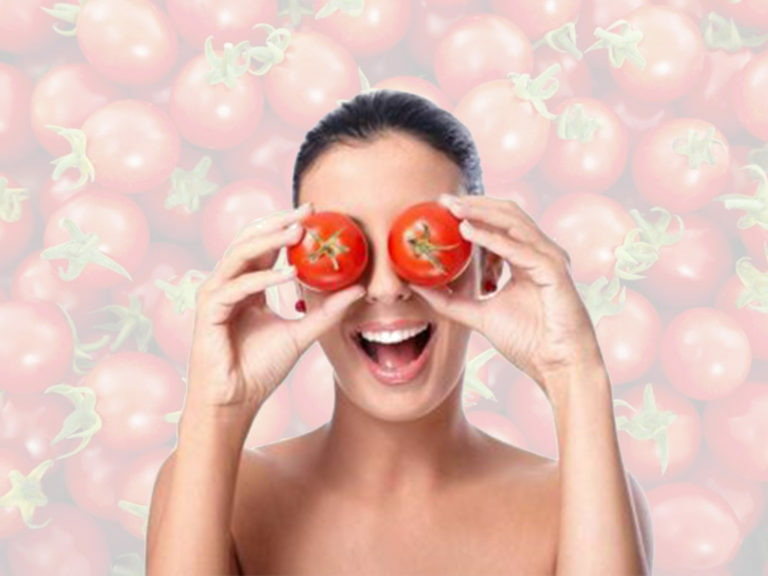 Many users have also reported a reduction in redness, age spots, scars as well as improved skin tone and elasticity. Scars may also be sensitive to the sun, so you can also use a cream with sunscreen to protect them. 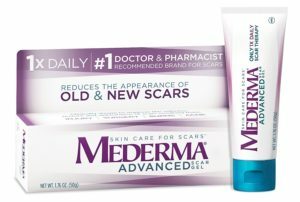 One example is the Mederma Scar Cream Plus, SPF 30. Mederma scar cream plus SPF 30 can help you prevent sunburn while making your scar less noticeable. It is clinically shown to reduce discoloration, improve overall appearance, softness, and texture of scars. It is also effective on old and new scars. Overall, scars are easy to treat. If you have scars, you should keep them clean and never pick on them so as to make them heal well. And, make sure you use our recommended scar treatment products so that you can effectively eliminate them!